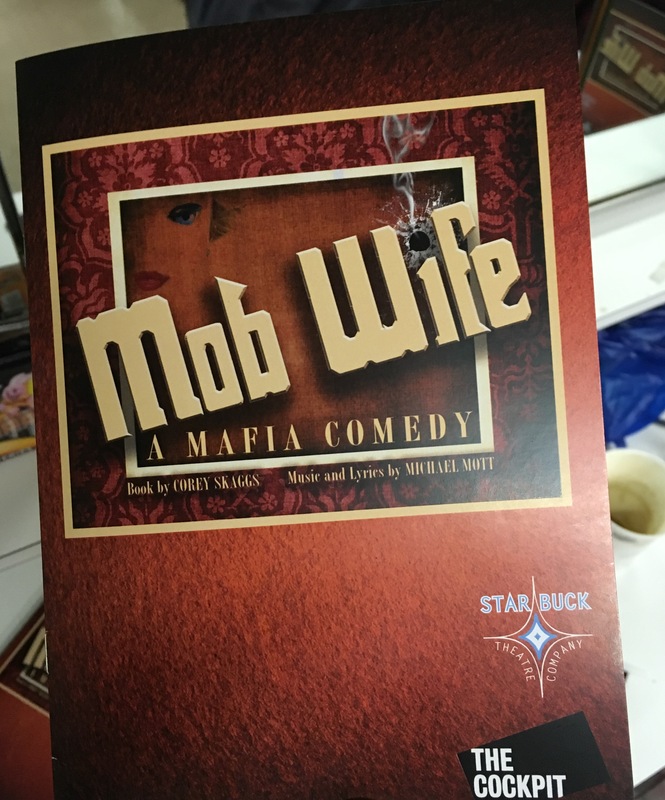 This week I’ve been playing bass for the UK development workshop production of a new musical called Mob Wife, written by Michael Mott and Corey Skaggs. It’s on at the Cockpit Theatre until Saturday 26th Jan. Lots of fun, some great music, and it’s been unusual and fun to witness the early stages of a new show. Cheers to MD Dan Tomkinson for getting me involved.